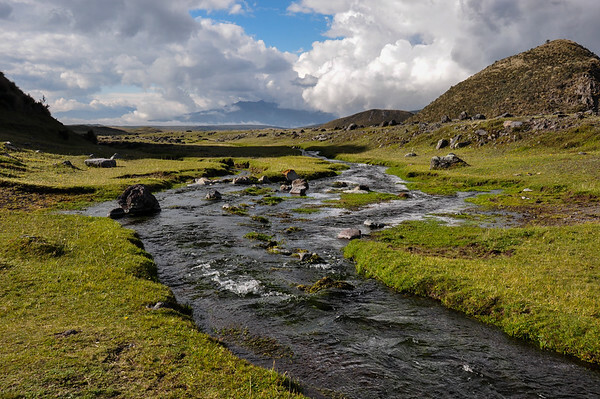 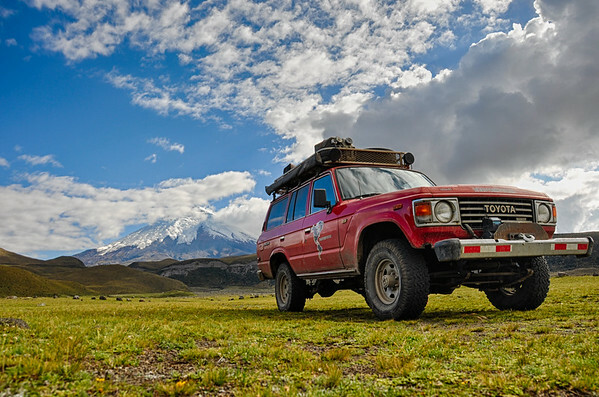 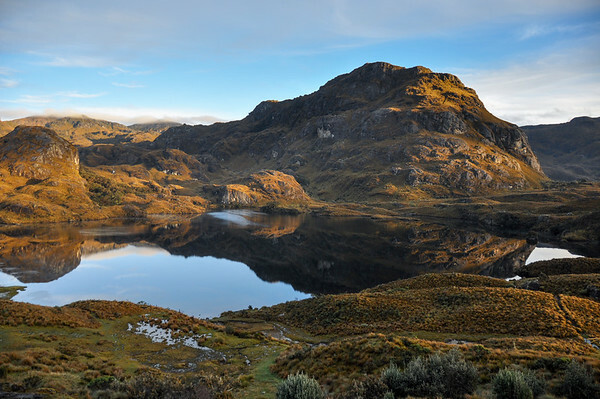 Tiny country with innumerable wealth, Ecuador is a paradise with smiling faces and welcoming arms! 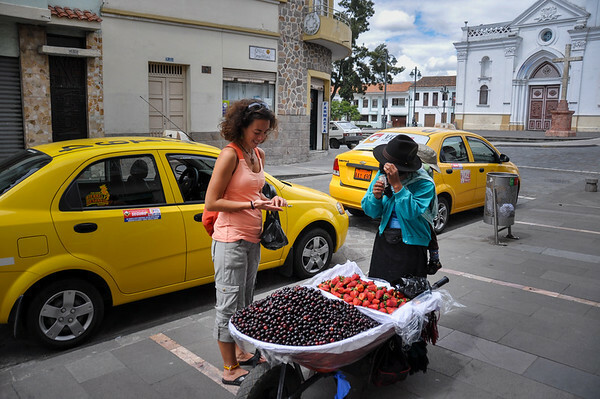 Discover the Sunday market at Otavalo, the middle of the world also known as Latitude Zero, Quito viejo, the volcanoes avenue, Cuenca, Las Cajas National park and much more! 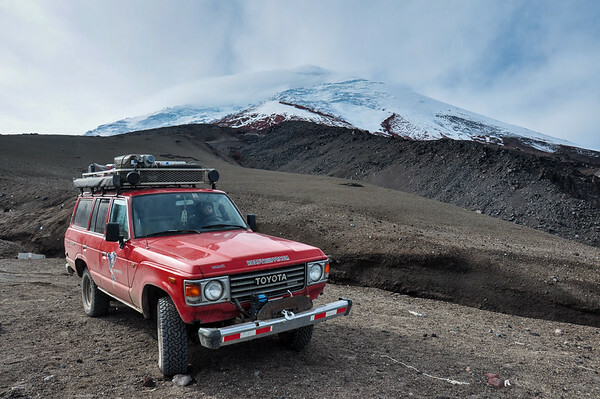 We'll have to save the Galapagos for a next time! 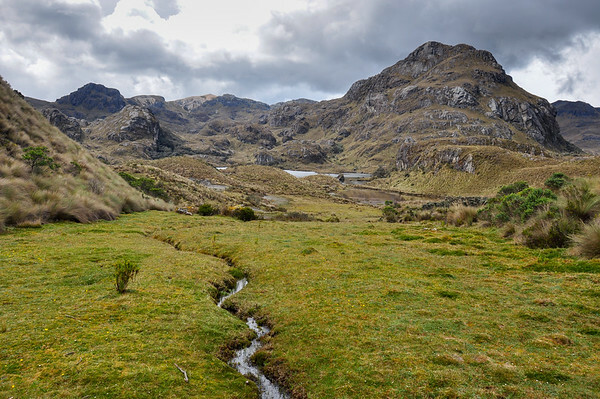 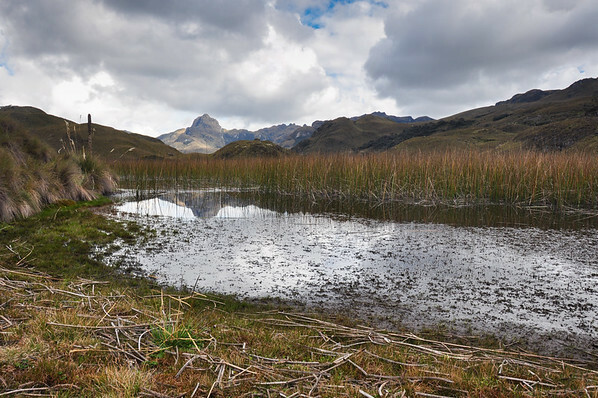 Beautiful view over El Cajas National Park, Ecuador. 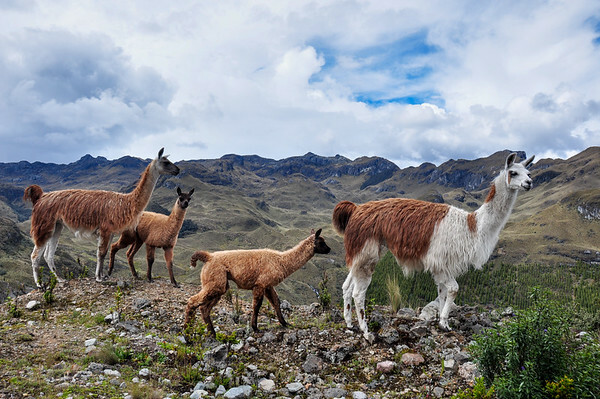 Lamas Family in El Cajas National Park, Ecuador. 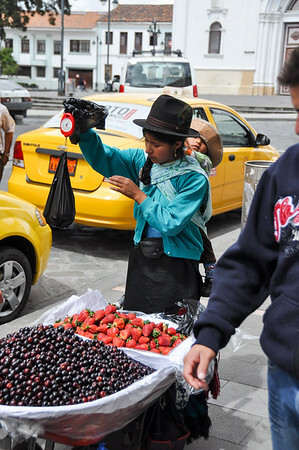 Ecuadorian selling fruits, Cuenca, Ecuador. 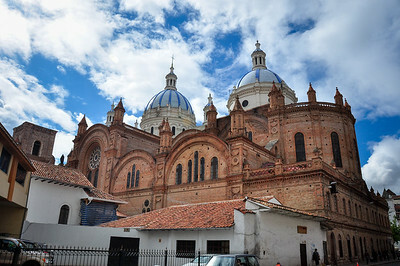 Church of San Blas, Cuenca, Ecuador. 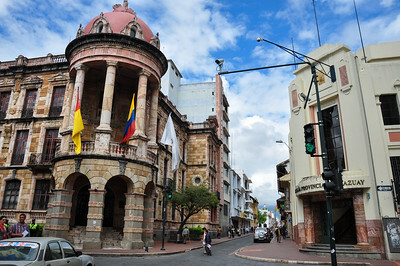 Cuenca old buildings, Cuenca, Ecuador. 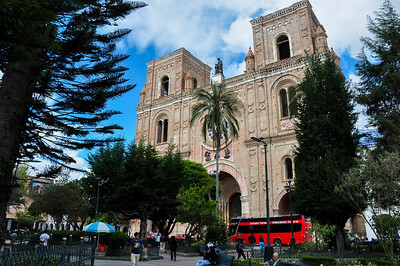 Cuenca's cathedral, Unesco World Heritage, Ecuador. 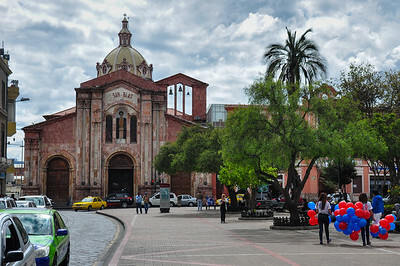 Catedral de la Inmaculada Concepcion, Cuenca, Ecuador. 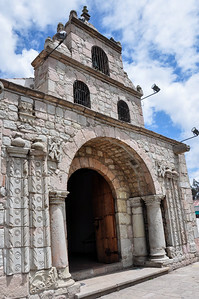 The oldest church of Ecuador. 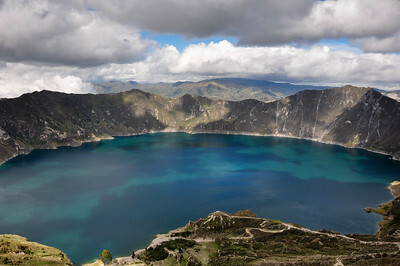 Banos de Santa Agua, Ecuador. 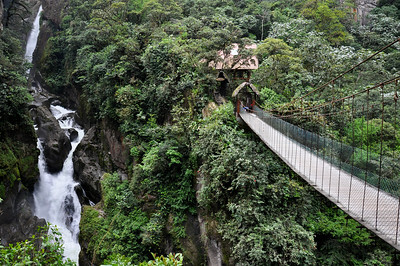 Suspended bridge in Banos Santa Agua, Ecuador. 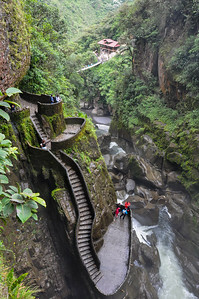 Pailon del Diablo, Banos Santa Agua, Ecuador. 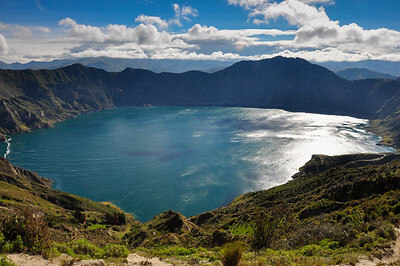 Quilotoa Crater Lake, in Ecuador. 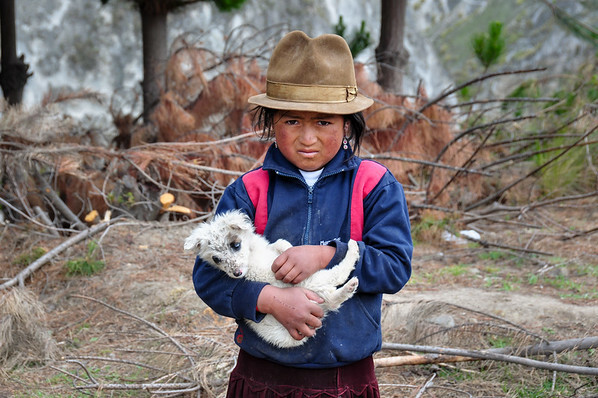 Young ecuadorian girl with dog near Quilotoa, Ecuador. 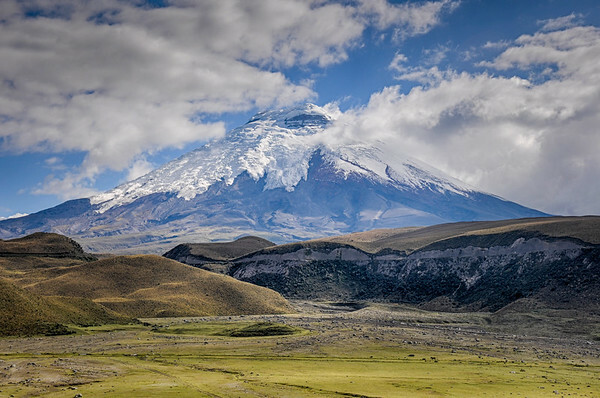 Volcano in Cotopaxi National Park, Ecuador. 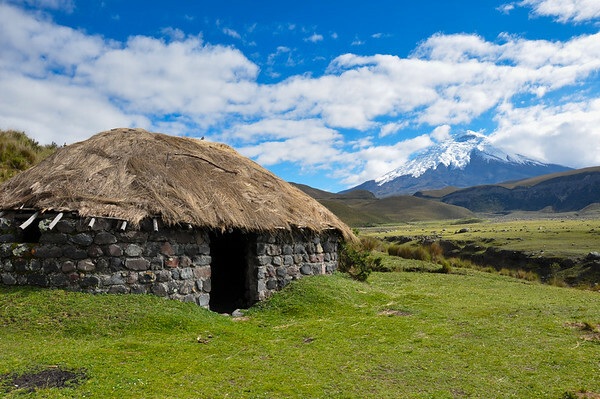 Archeological Indian Hut in Cotopaxi National Park, Ecuador.